After her extended role in Karan Johar’s Ae Dil Hai Mushkil, Aishwarya Rai Bachchan is returning this year with Anil Kapoor starrer Fanney Khan. The first teaser released on June 26. While very little is known about Aishwarya’s character, it is known that she plays a singing sensation in the film. 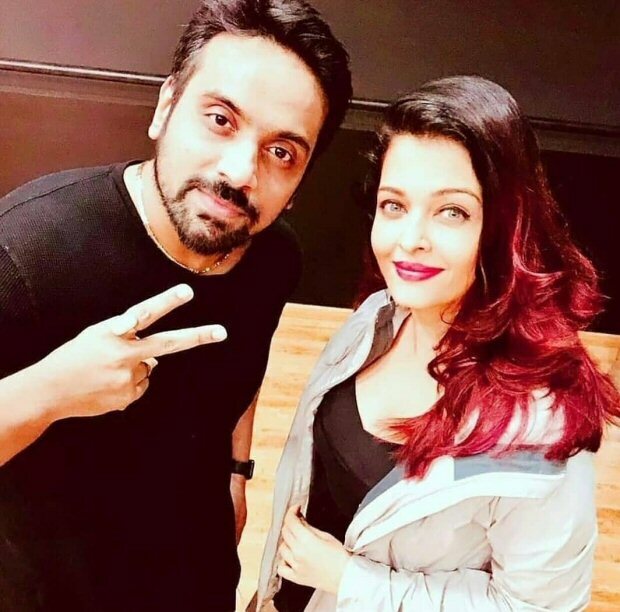 While Fanney Khan will soon release in theatres, Aishwarya Rai Bachchan has begun rehearsals for a song shoot. Earlier, it was reported that Hollywood popstars Rihanna and Beyonce’s choreographer Frank Gatson will be training her for the song. Well, now we have pictures from the rehearsals and it seems like she is having a great time prepping for the song. 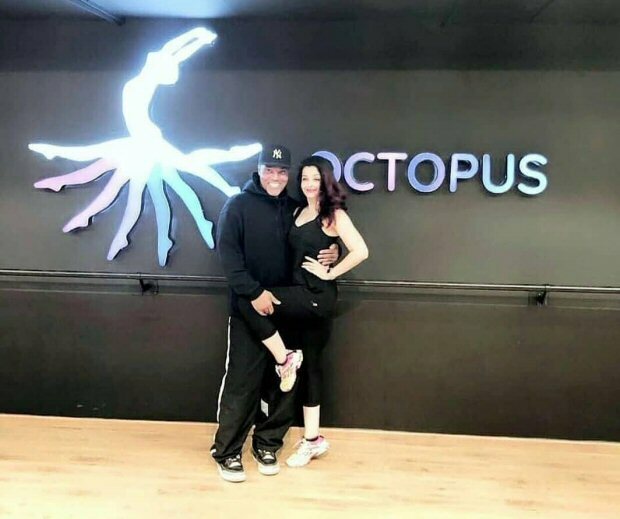 She was training with Frank and other dance troupe members. She even posed for a couple of pictures. Directed by Atul Manjrekar, Fanney Khan will bring back Anil Kapoor and Aishwarya Rai Bachchan after the duo shared a camaraderie in Taal and Hamara Dil Aapke Pass Hai. A one of its kind musical comedy, Fanney Khan is a story about a father who wishes to fulfill the dream of his daughter who is an aspirational singer. Rajkummar Rao will be portraying the love interest of Aishwarya in the film. Fanney Khan is produced by Bhushan Kumar, Krishan Kumar, and nominees of ROMP. The film is slated to release on 3rd August 2018. 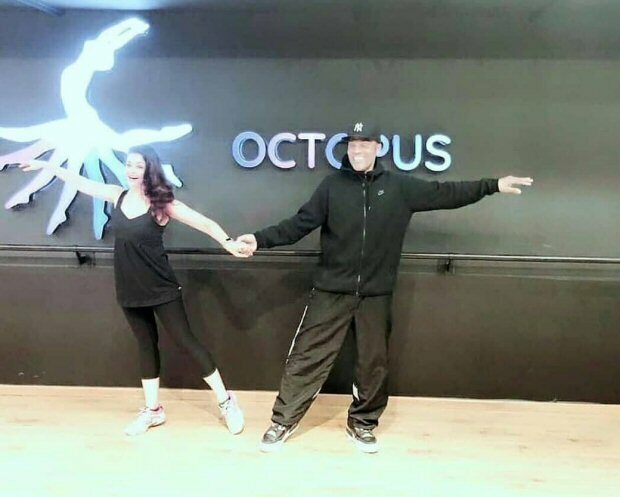 Also Read: Fanne Khan: Aishwarya Rai Bachchan preps for the BIGGEST SONG of her career with the choreographer of Beyoncé, Frank Gatson Jr.